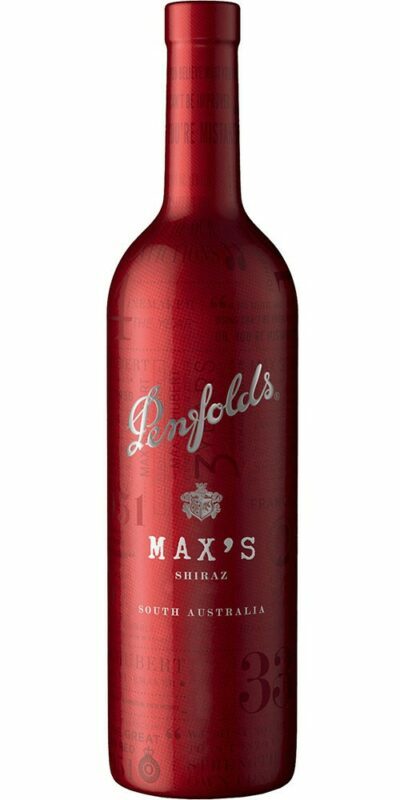 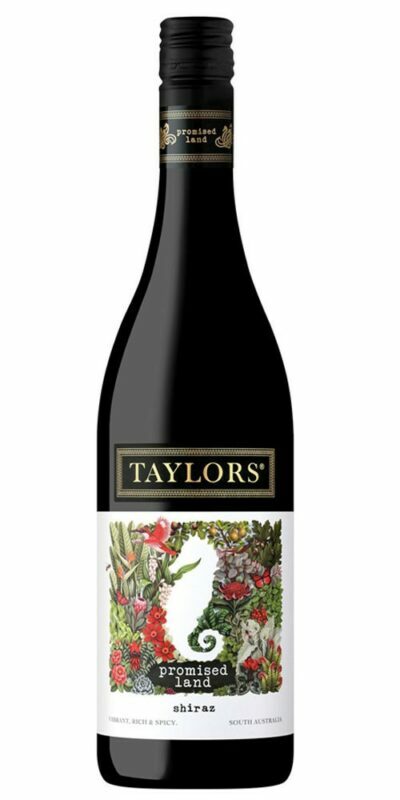 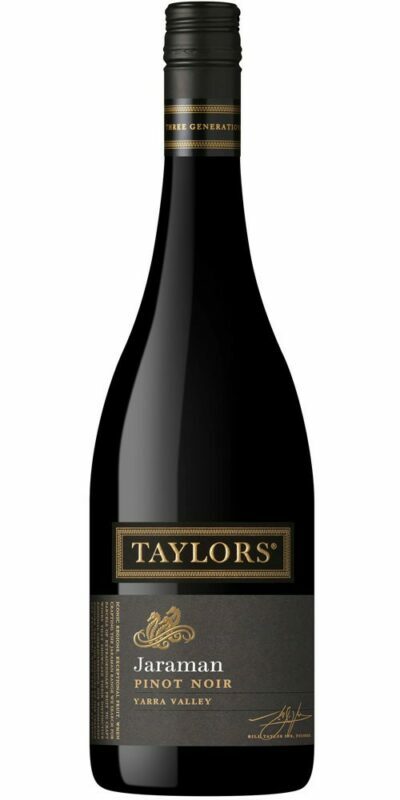 Vibrant juicy plum and dark cherries splash across the palate, with soft velvety palate structure and leafy, varietal cabernet character. 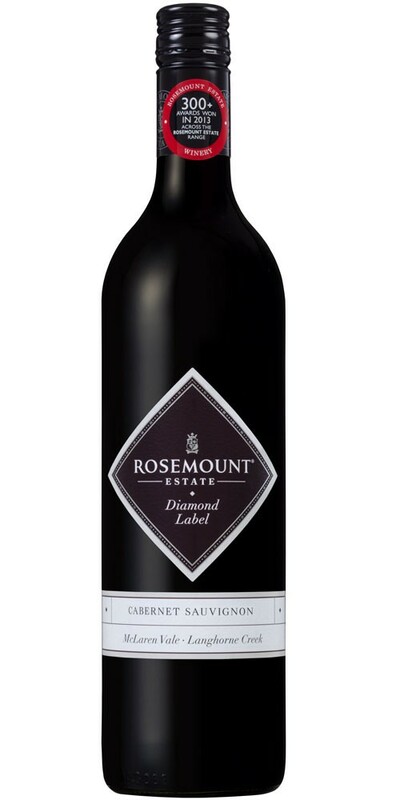 Fine grainy tannins provide a wonderful backbone to the wine, and enhance the clean refreshing finish that enables this wine to match so well with rich foods. 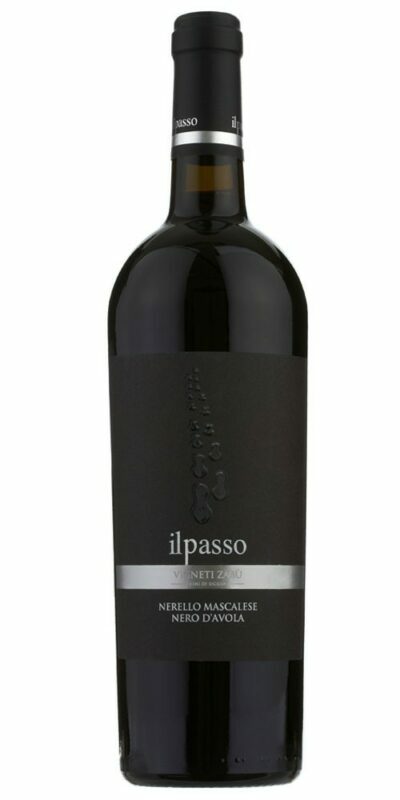 It is equally enjoyable accompanying the effortless simplicity of a streak or a rich pasta dish with a substantial Bolognaise sauce.